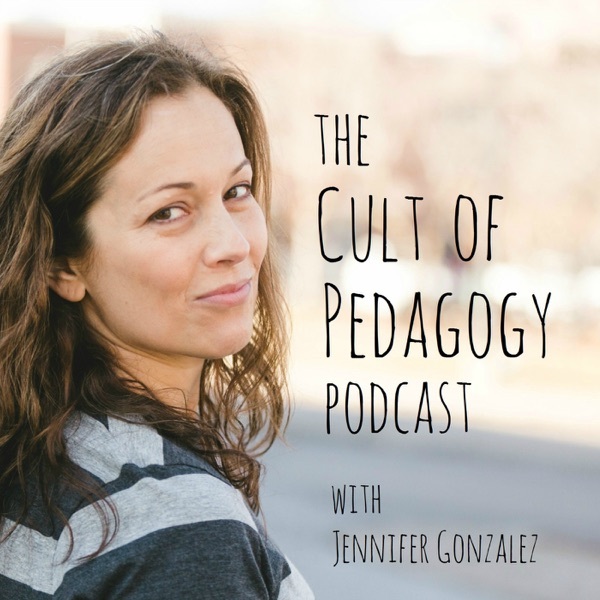 The Cult of Pedagogy Podcast | Listen Free on Castbox. the sad part is that those teachers were not prepared to work with the kids and the needs that they had. Think-pair-share is indeed a useful method of student engagement. We use it often in my classes as I prepare to enter the classroom as a teacher. Seems silly at first, but when done well is quite helpful and you can learn a lot. my first time listening to your podcast. great topic. I'm going to go out and buy the book. in love with your podcasts!!! This is a gold mine for a new teacher!! Thank you!! !